So today I spent some time with my ever busy friend ohiophotogrl. 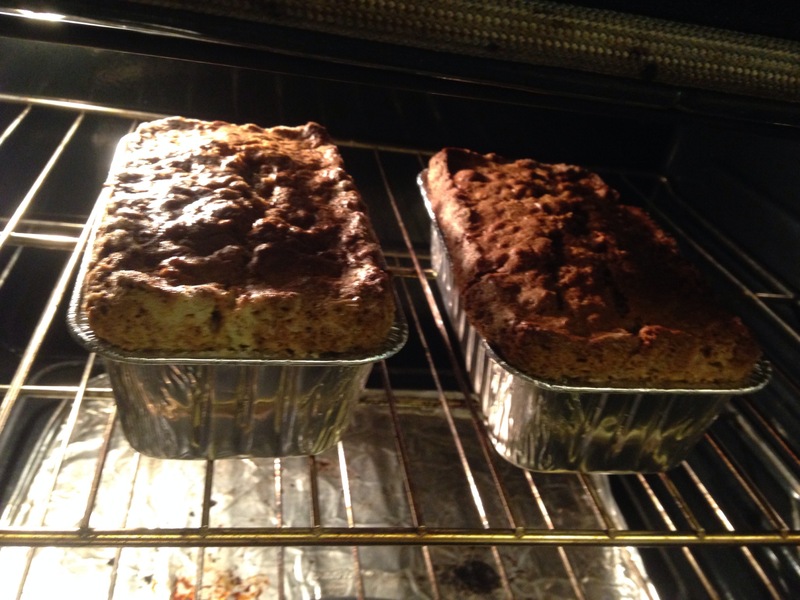 She helped me make a from scratch bread…zucchini bread that is. We cut up the zucchini and then we used the food processor to shred it all up. We whipped up the bread from a recipe a friend gave us and…..
Waaaaalaaaaaa we have bread! It sure was good right out of the oven. 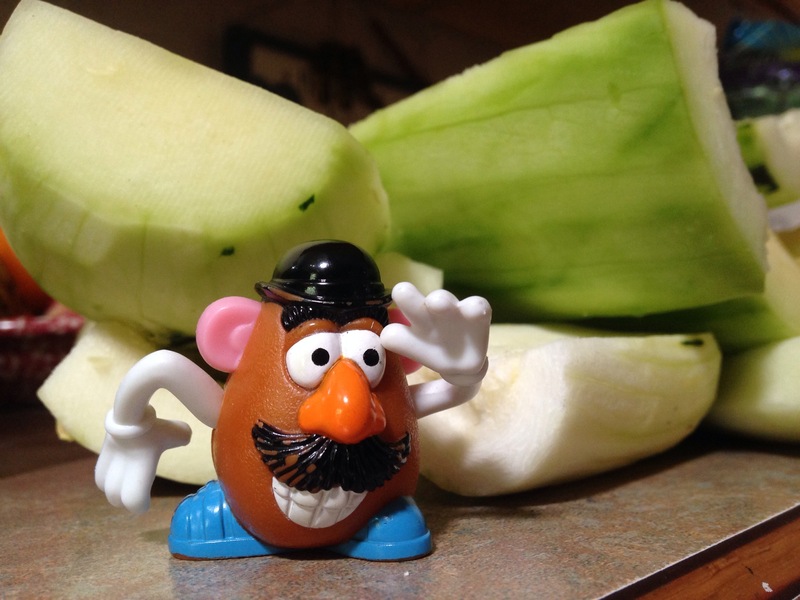 So this week I went somewhere I had never been…Kil-Kare. It’s a place to race cars near where ohiophotogrl and I live. 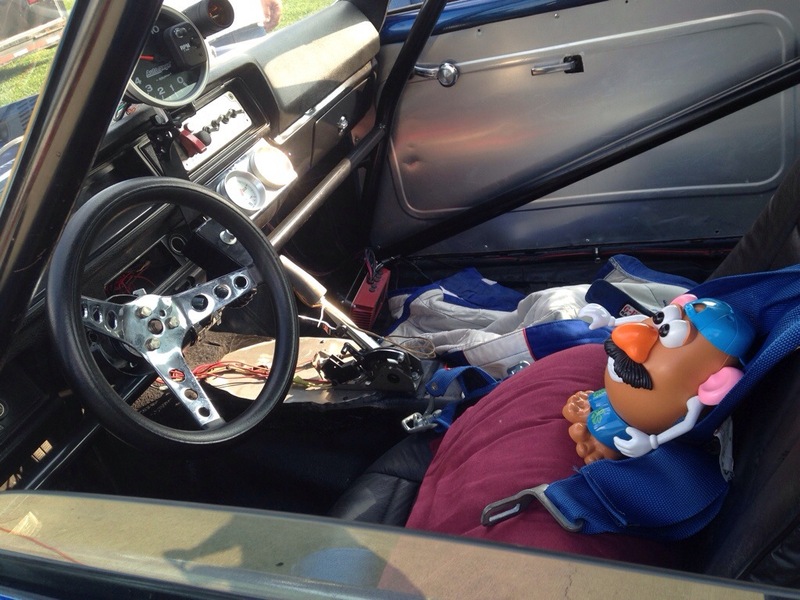 I got to sit in a race car. 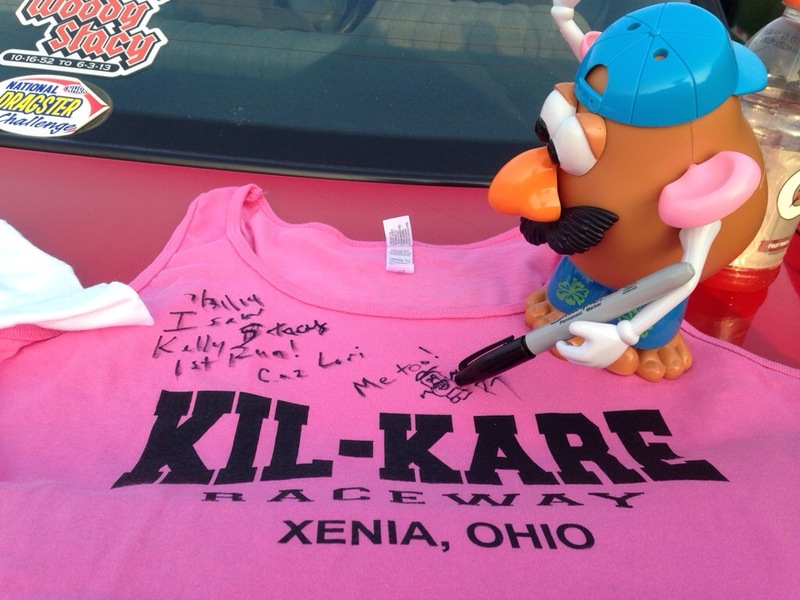 My friend Kelly raced for the first time and we got her a shirt for everyone on her pit crew to sign! Next time I’ll take my picture with her too! Can’t wait till next week to see her do it again!